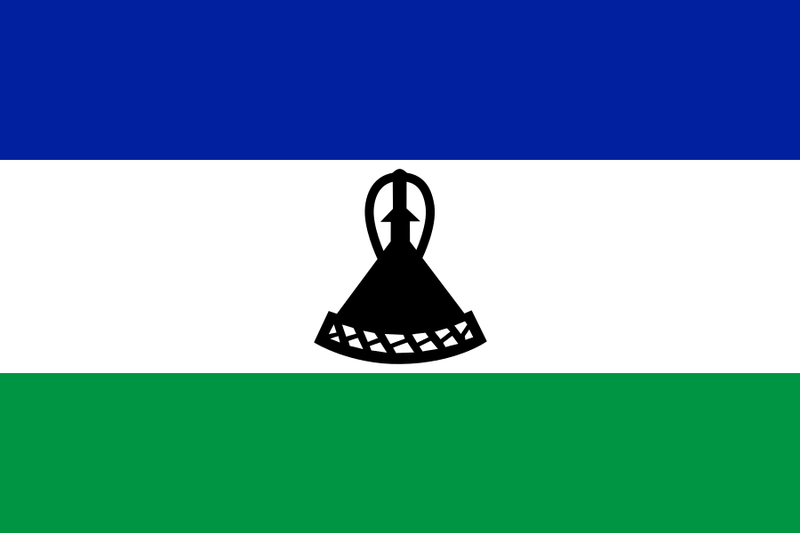 Lesotho is a constitutional monarchy with a democratically elected lower house of parliament. The upper house, the Senate, is comprised of appointed hereditary chiefs and politicians. A prime minister is the head of the government. Geographically, Lesotho is an extremely mountainous developing nation completely surrounded by the country of South Africa. The capital, Maseru, is at 5,000 feet (1,500M) above sea level, and the mountains reach to 11,400 feet (3,500M). Facilities for tourism are limited. A limited number of restaurants are available in Maseru. TESOL Certification for Teaching English to Speakers of other Languages in Lesotho.